IX Lions offers the finest 100% organic & chemical free ingredients for facial hair of all types that we could find. 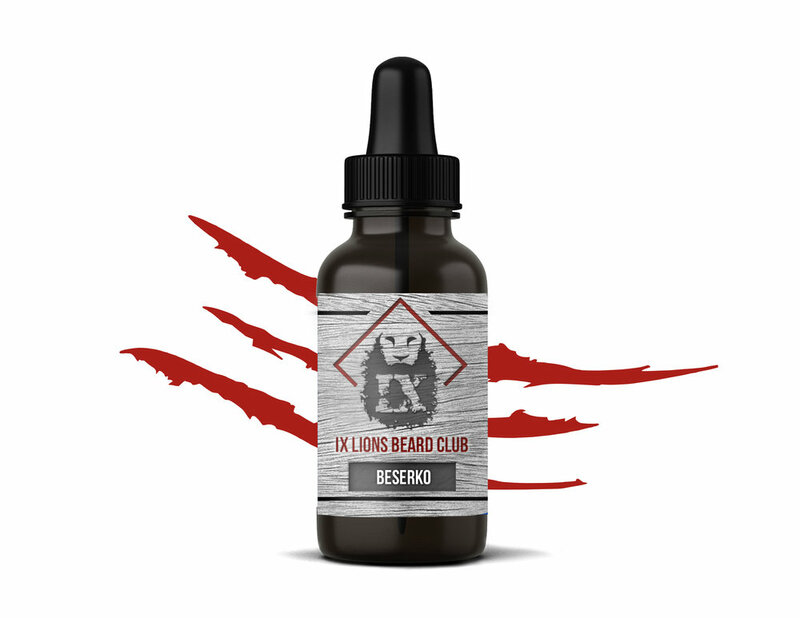 Through our use of essential and carrier oils, we created a beard oil for our customers from all walks of life that prevents dry, itchy skin under the beard, leaving your mane soft, handsome, moisturized, and feeling healthy! Let us help you "MANE-tain" your beard. Follow the link to get your only solution for a better beard.